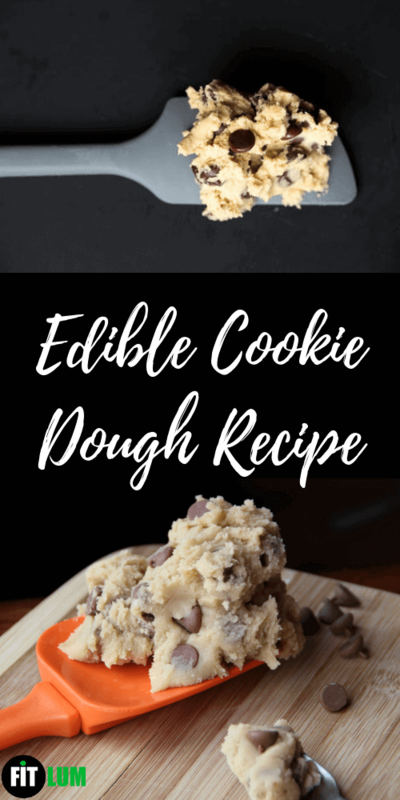 Here is an amazing and super easy recipe of edible cookie dough with four types of variations and even more. It is fulfilling and just awesome. 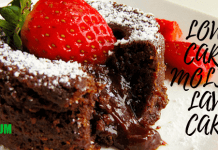 Try out this addicting and indulging recipe with even more innovative additional ingredients and have fun. 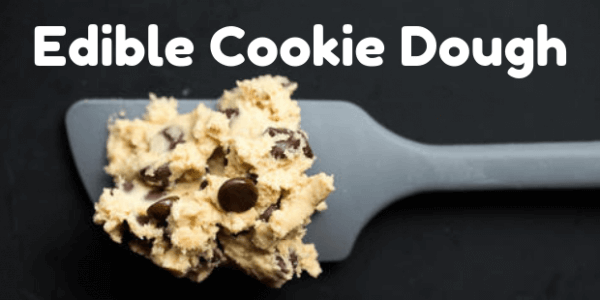 You can roll it into truffle sized balls to get a cookie dough bites recipe or you can scoop it out just like an ice cream. You can half the proportions of the recipe to make cookie dough for two or add some modifications to it to have cookie dough without butter. Treat yourself with this recipe and you will forget the edible cookie dough Walmart offers. 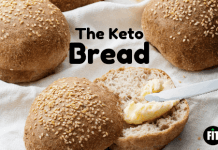 To make the base dough first, spread the flour evenly out on a baking dish and bake it for 5 minutes. 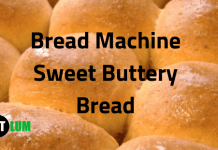 Take a large bowl and in it mix flour, butter, sugar, milk, salt, and vanilla. Stir them until they are properly combined. To make chocolate chips cookie dough, take the first section of the dough in another large bowl. In it add the mini chocolate chips and chocolate chips. Mix them until they are properly combined. To make cookies and cream dough, crush the 5 sandwich cookies using a plastic bag until they are evenly separated. In a large bowl, add the crushed sandwich biscuits and the second section of the dough. To make peanut butter chocolate dough, in a large bowl add the third section of the dough and into it add chocolate peanut butter cups, peanut butter, and chocolate candies. To make triple chocolate chunk, in a large bowl, add the last section of the dough along with the melted chocolate. Then add white chocolate chips and chocolate chips and again mix well so they are properly combined.